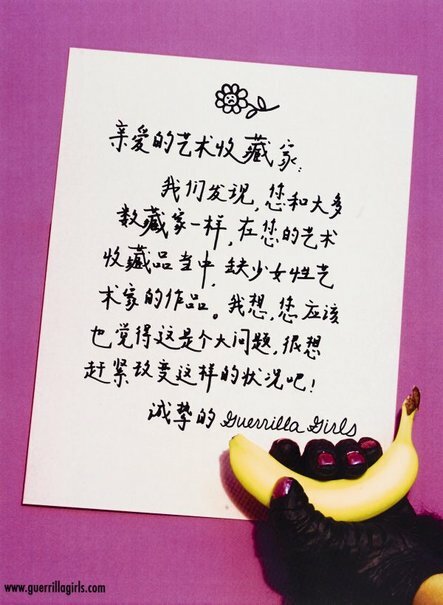 Signed l.r., inscribed on screen "Guerrilla Girls". Not dated. See you at the barricades , Sydney, 2015, 46.